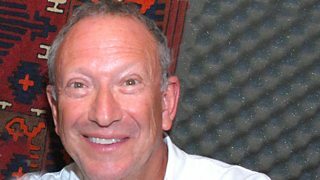 Actor Allan Corduner talks to Michael Berkeley about his favourite music. 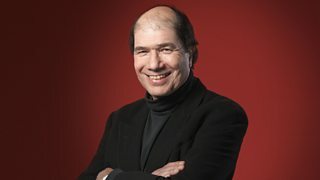 Michael Berkeley's guest is the artistic director of the RSC, Greg Doran. 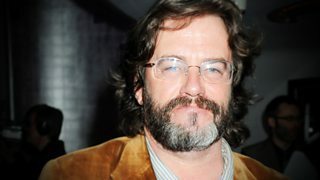 Michael Berkeley's guest is comedy writer and performer John Finnemore. 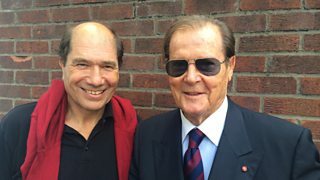 Michael Berkeley's guest is actress Kika Markham. 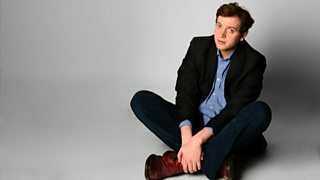 Michael Berkeley's guest is comedian Miles Jupp. 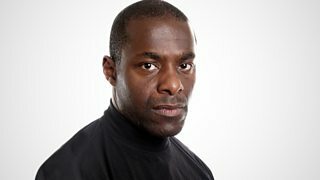 Michael Berkeley's guest is actor Paterson Joseph. 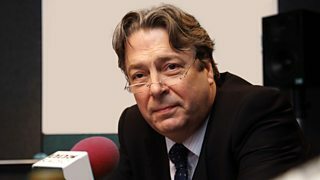 Michael Berkeley's guest is actor Roger Allam. 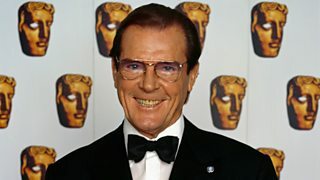 Michael Berkeley's guest is actor Roger Moore. 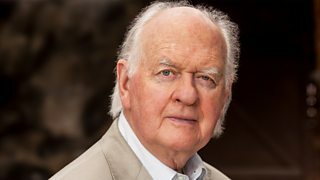 Michael Berkeley's guest is actor Rory Kinnear. 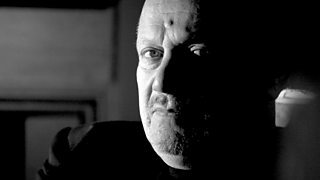 Michael Berkeley's guest is actor, playwright and director Steven Berkoff.